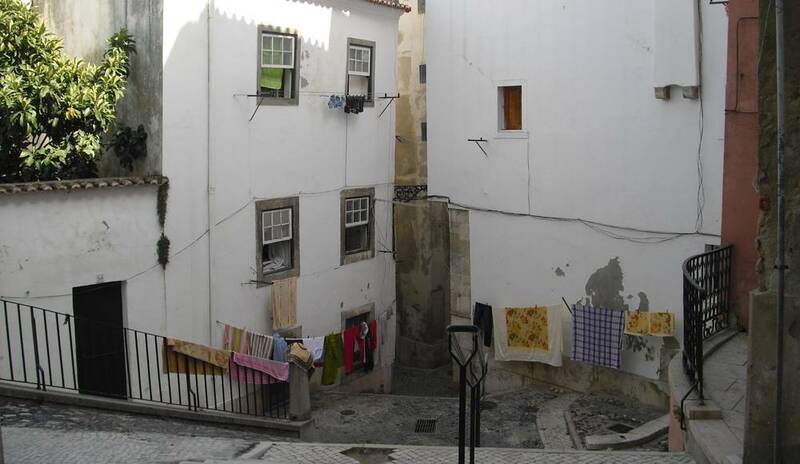 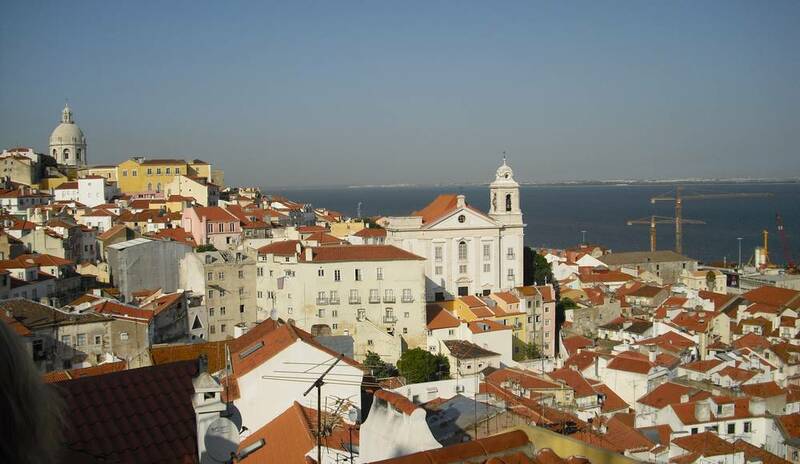 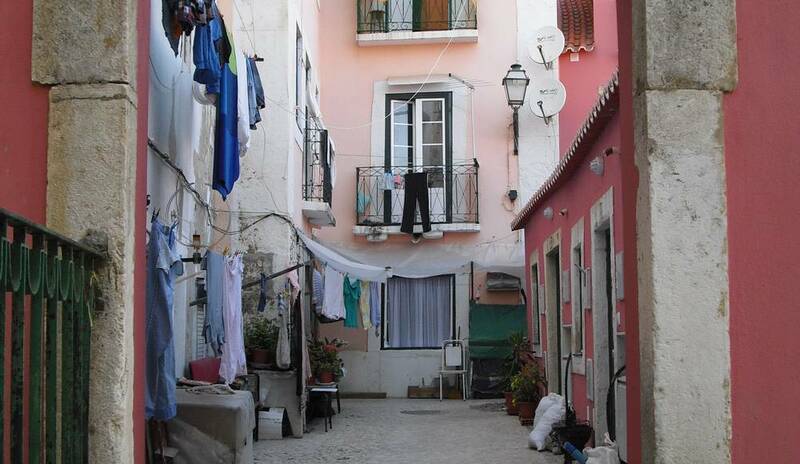 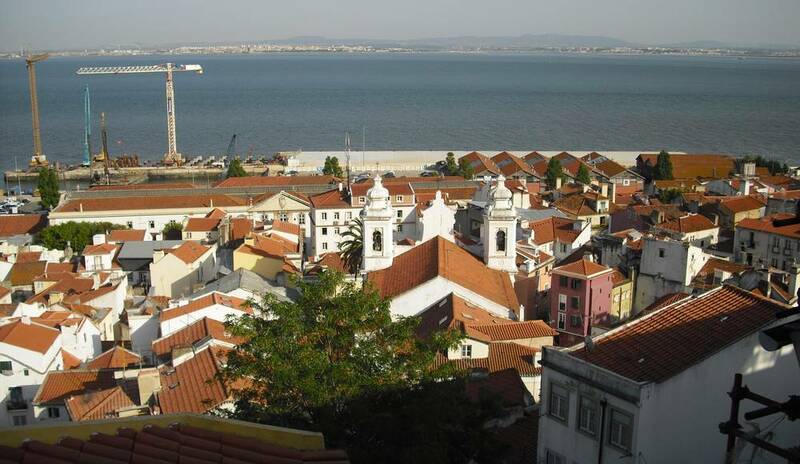 The Alfama is the oldest district of Lisbon. 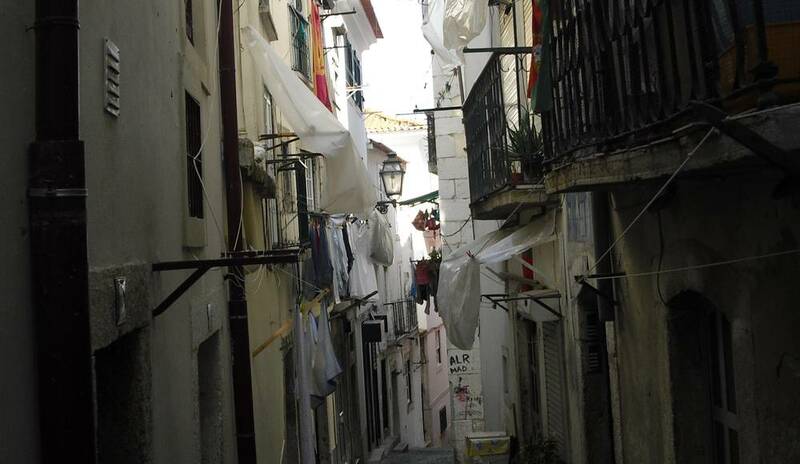 Comprising a maze of narrow streets, it provides the change of scenery for tourists. 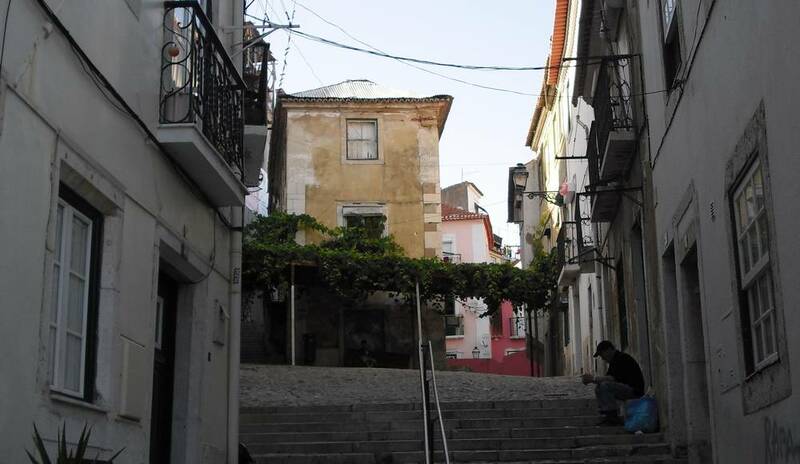 Popular, it has several restaurants and bars Fado. 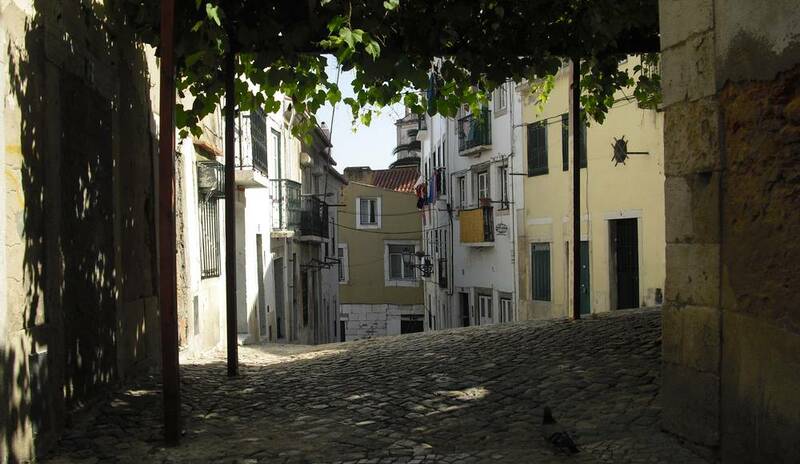 If you are human, can you tell what is the value of twice seventy-three when we subtract one?